Choose Joe’s Glass Co.. for all of your windshield replacement and repair needs. 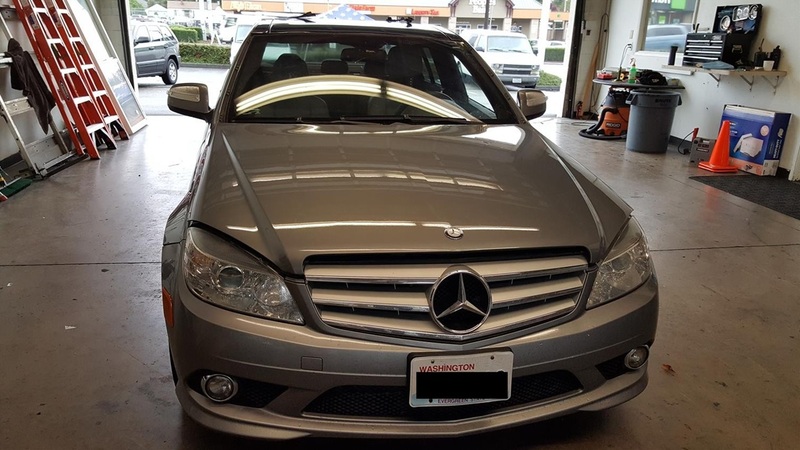 We offer a lifetime guarantee on windshield repairs and use only the highest quality materials. Joe’s Glass Co. offers a free mobile repair service that comes directly to your location. We specialize in windshield replacement. We pride ourselves on our excellence in customer service and quality. When you call us, you can expect us to deliver the best and quickest windshield replacement. 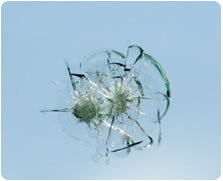 Our auto glass professionals will come to you, so you do not need to travel with a shattered windshield. Give us a call today. Approximately 75% of damaged windshields can be repaired, not replaced. As long as the windshield damage is not in the direct sight lines of the driver, it may be repairable. 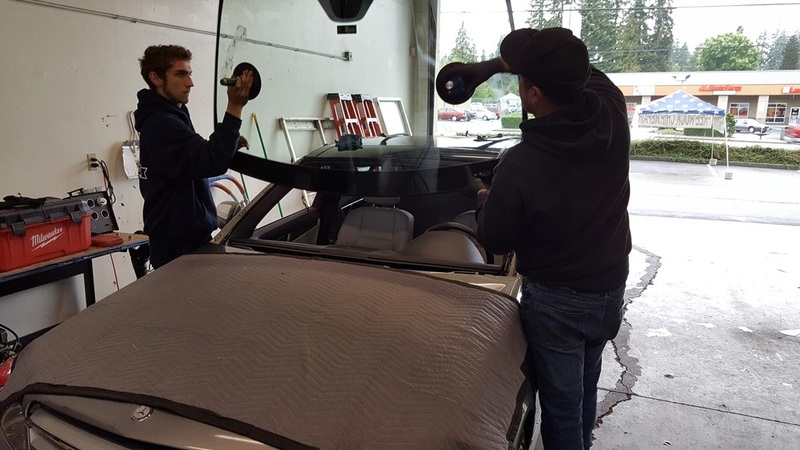 If this is case for your car, Joe’s Auto Glass can repair your windshield and save you hundreds of dollars in the process. Moreover, most insurance companies will waive the deductible amount when your windshield requires repair. If this is the case, you will not need to pay anything to repair your windshield. 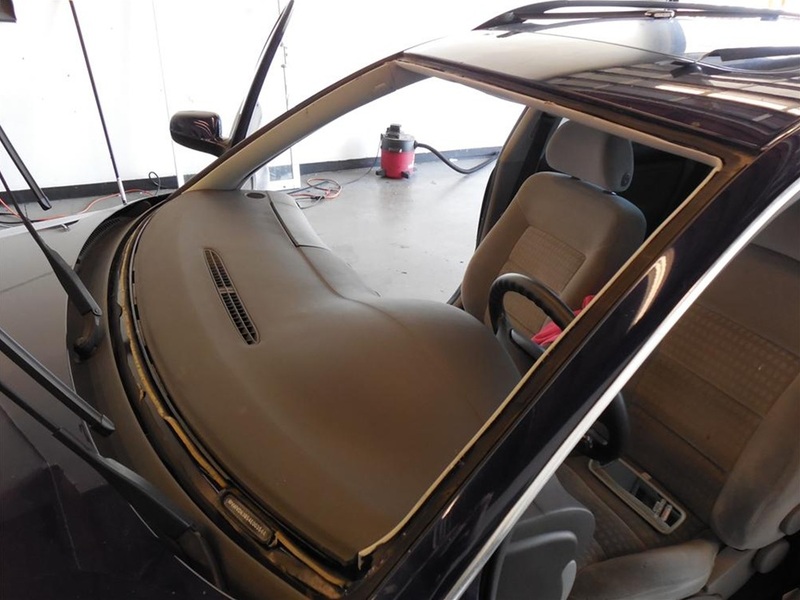 We take an innovative approach to auto glass and windshield repair. 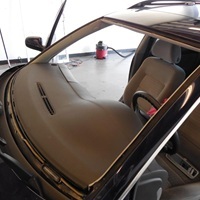 We use the highest quality windshield resin and inject it into the windshield break. The thin resin used allows the break to be repaired and filled most effectively. The result is a smooth finish. We do not drill holes into your windshield like many other auto glass companies. We believe this approach can make the break in your windshield worse. It is easy to drill too far into the glass and twist the lamination between the glass. One of the most common causes of windshield breaks are rocks. Rock chips in your windshield can happen at anytime or any place. If they are not taken care of immediately, the small rock chip could spread and cause a larger break in your windshield. Fix the rock chip in your windshield today! 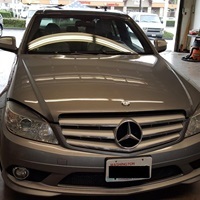 We operate at the highest quality, and normally offer same day service for windshield repairs with a free mobile service right to your vehicle’s location. 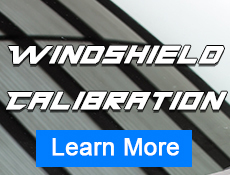 Additionally, we offer a lifetime guarantee that your windshield repair will not spread. If this does happen, we would credit you for the cost of the repair and put it toward a new replacement windshield by a Joe’s Glass Co. professional.